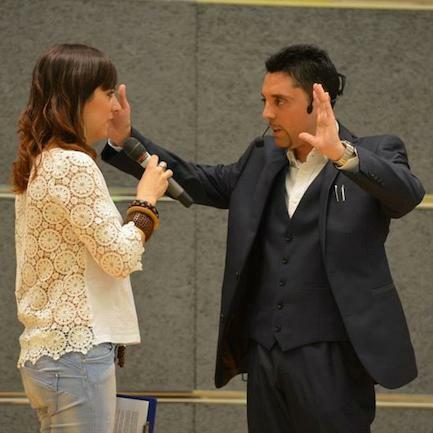 Mentalist Luca has been performing mentalism and ‘magic of the mind’ for over 25 years. His experience and wealth of knowledge in this specialist field of entertainment is noticeable in every live performance. 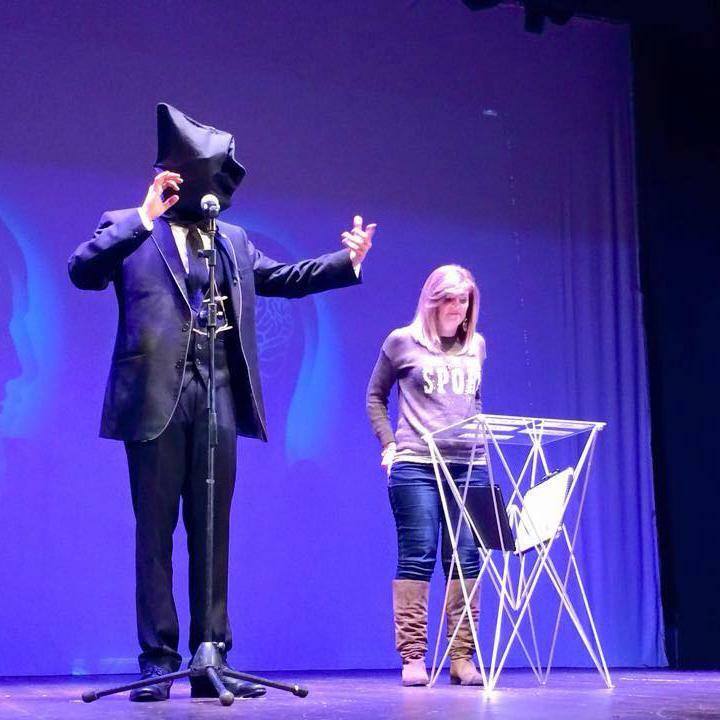 He is one of the most requested mentalists for corporate events and private parties all around the world and the audience at your event will witness truly incredible effects that are impossible to explain and are left with a memorable experience that ensures the event is talked about, long after it is over. A mentalism show is a collective voyage into the unexpected and the inexplicable. It brings people together in a unique experience in which they are slightly unsettled by witnessing something that is so impossible to explain, while at the same time thoroughly enjoying themselves. Luca is considered one of the most innovative and original mentalists today and not only does he entertain with his elegant but cheeky Italian style he has the rare skill to astound all types of audiences. There are many performing mentalists but very few that have a natural ability to make audiences laugh and gasp during a show like Luca does. 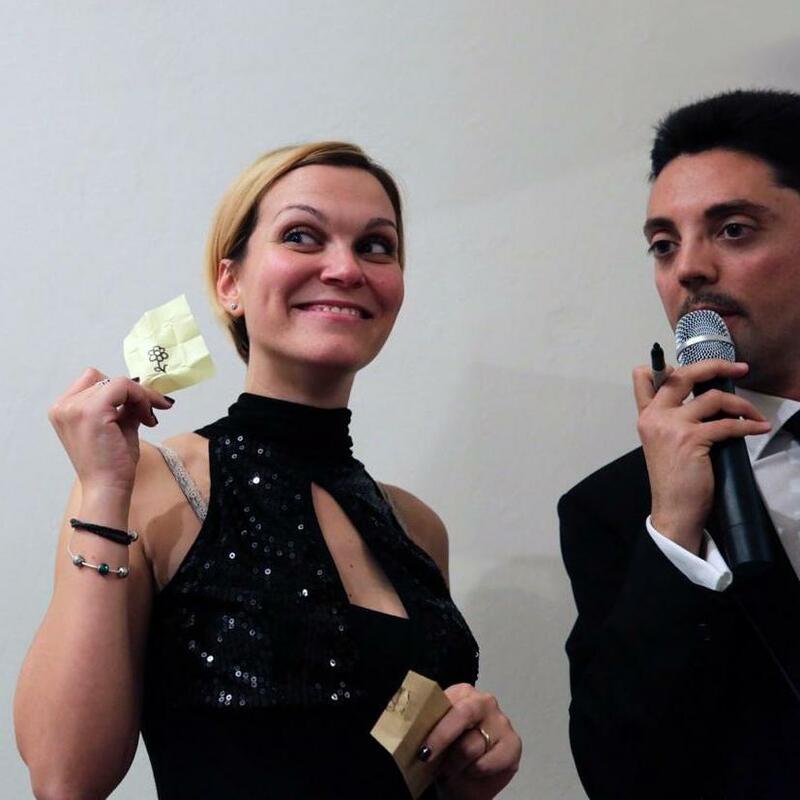 Luca’s live mentalism show ‘In My Mind’ is unique, original and extremely entertaining, a one-of-a-kind show in which the audience become the protagonist. The show combines different “illusions of the mind” including bending metal objects in the hands of spectators with only the power of the mind and making incredible predictions that leave the audience asking “how is that possible?”. Throughout the show Luca blends different skills that involve body language, memory techniques and psychological subtleties that gives the feeling to possess a kind of sixth sense, in order to create unforgettable experiences. Luca also reads spectator’s minds and involves them in a hilarious mind game to discover who is a telling the truth and who is not. One of the highlights of the show is when Rebecca Lea joins Luca on stage in homage to the first female mentalist ‘Anna Eva Fay’ by recreating her famous effect ‘The Spirit Cabinet’. This is a guaranteed wow factor and always leaves audiences completely amazed. 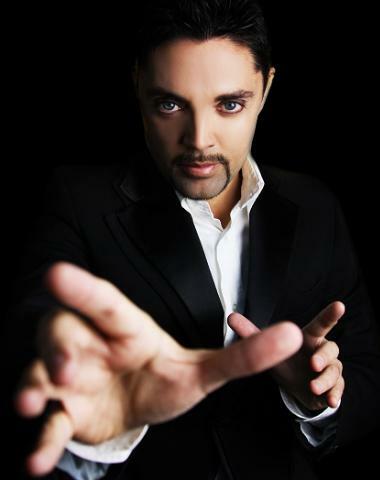 Over the past few years, he has had the pleasure of entertaining over one million passengers with his live show onboard luxury cruise liners that include Celebrity Cruises, Princess Cruises, Royal Caribbean International and many more. Numerous private and corporate events have enjoyed his performances from intimate weddings to some of the largest corporations in the world like BMW, Cisco, Ferrero and Westin hotels. 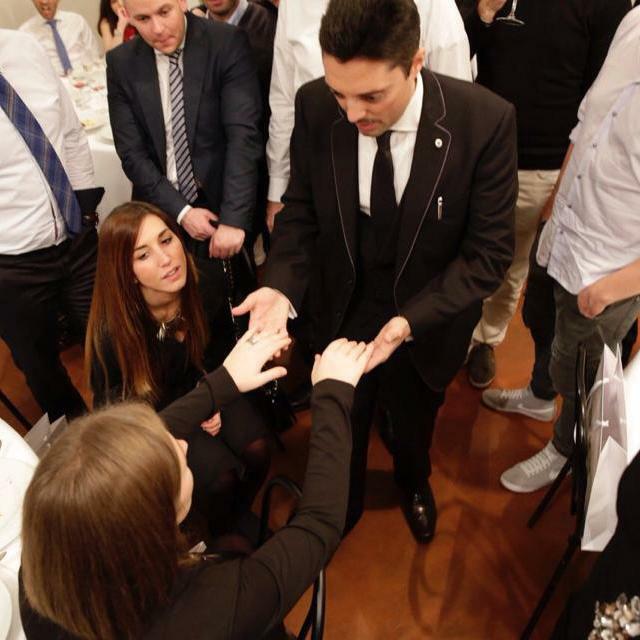 Luca is also a proud member of the prestigious Magic Circle in London, with a degree of Associate of the Inner Magic Circle, awarded with ‘Silver Star’, which is the highest recognition for his live show. He has received the Merlin Award for ‘Mentalist of the Year Europe’ and has also won the Nostradamus award for ’The Best Mentalist Europe’. There are many advantages to booking a mentalism act for corporate entertainment, especially if your company wants to pursue a wow factor. 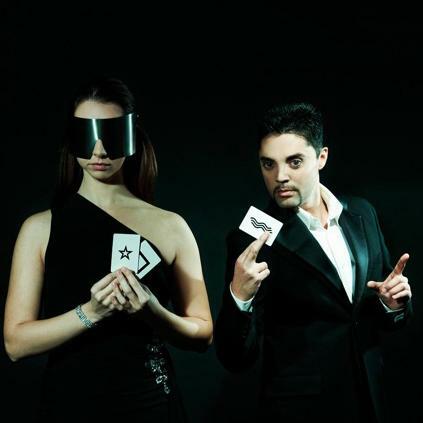 Mentalism is new and fresh, it is a form of entertainment that most people won’t have experienced live before which makes it unique and impressive to guests.